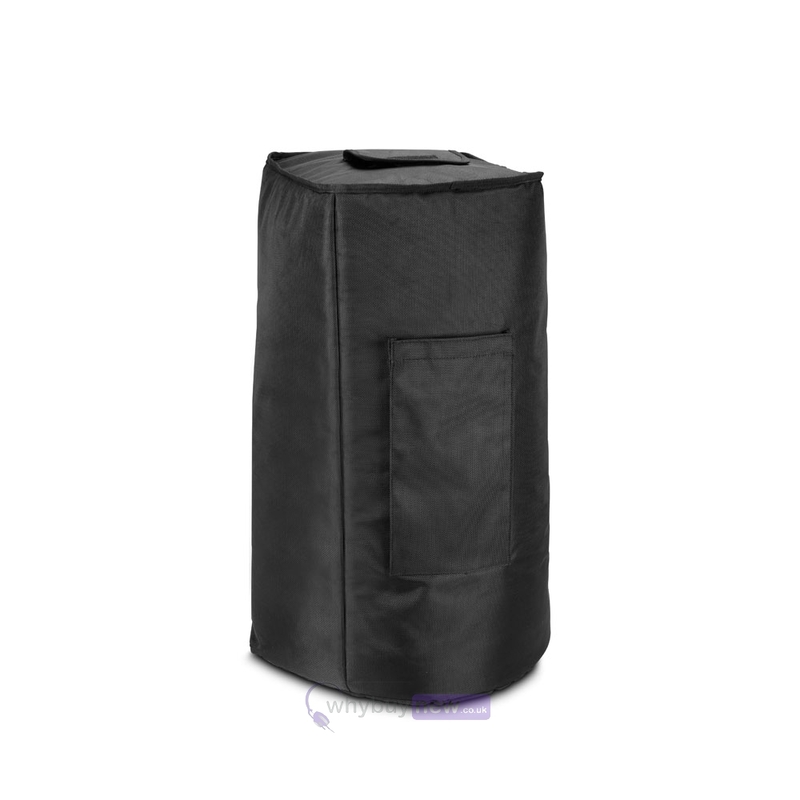 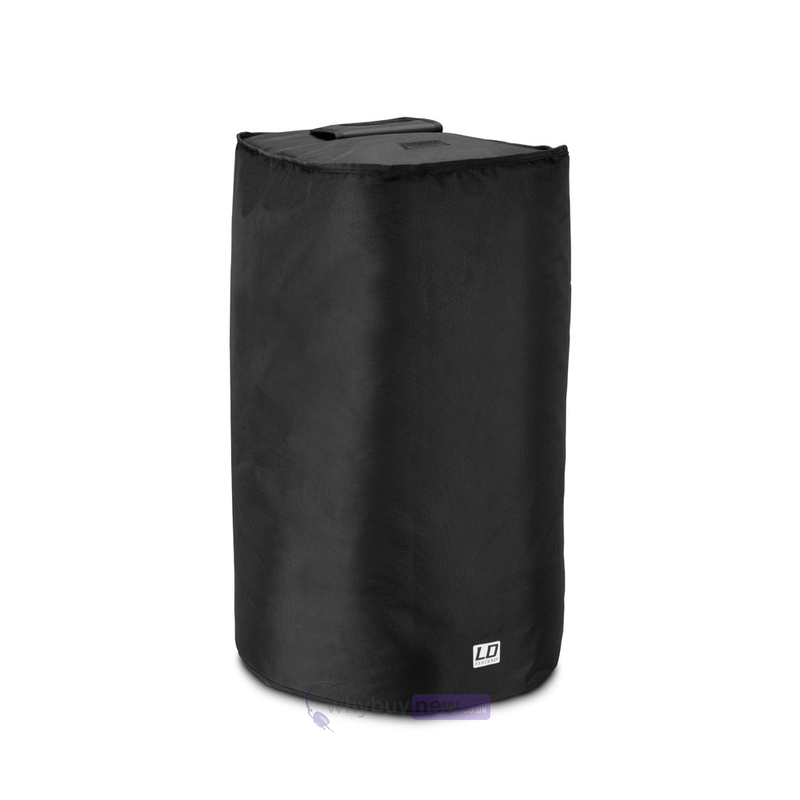 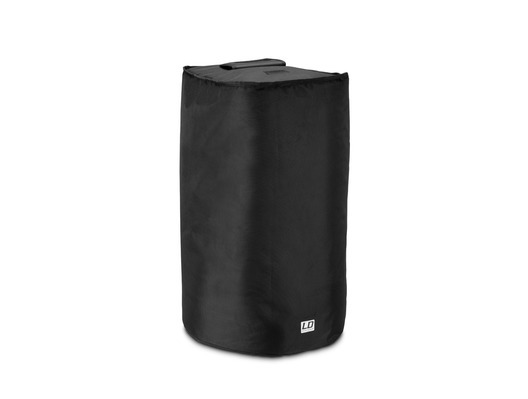 The LD Systems MAUI 11 G2 SUB PC is a padded slip-on cover for the MAUI 11 G2 Subwoofer. 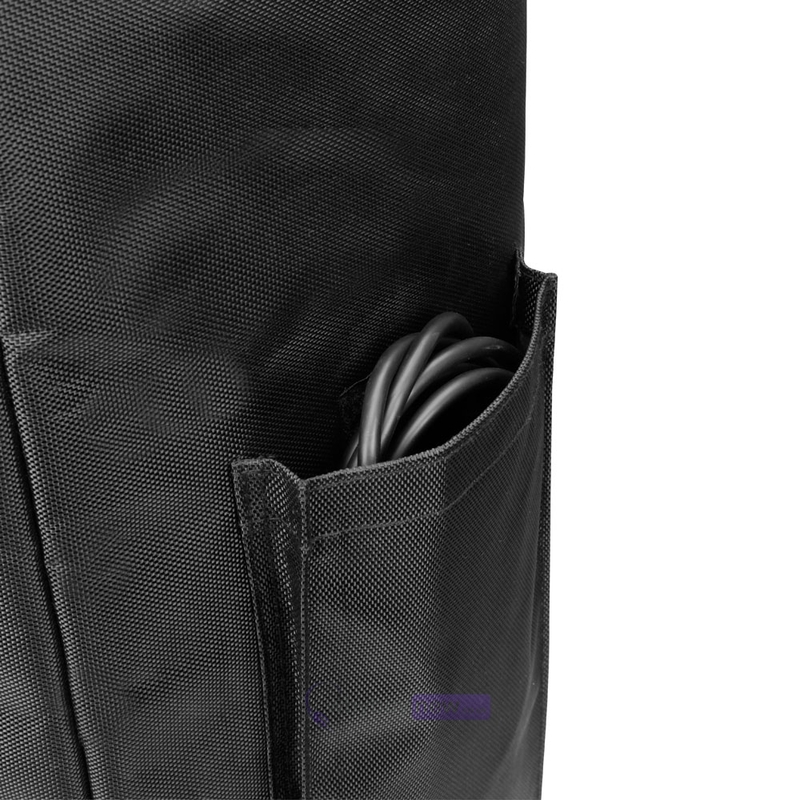 This durable, padded cover is made of hard wearing water repellent 1680D nylon with 8mm padding to prevent scratches and dents. 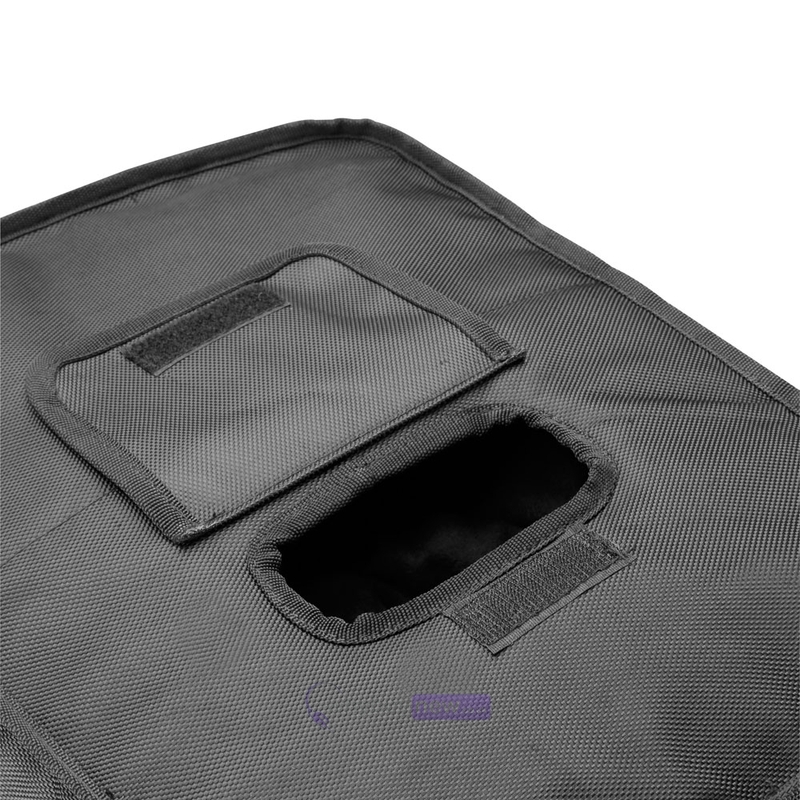 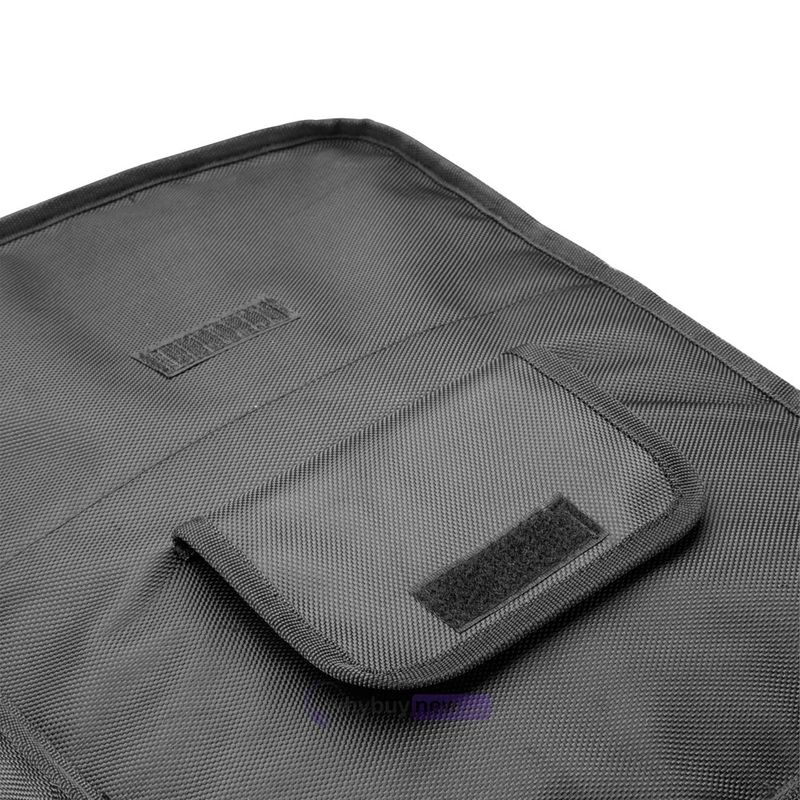 The cover features a reinforced cutout with hook-and-loop fastener flap for easy handle access and a pocket to store your accessories.